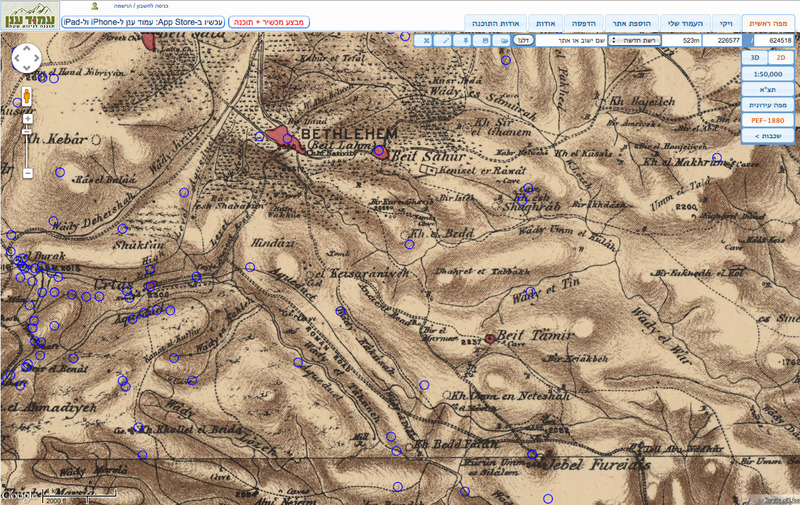 A Geographer’s Paradise — PEF and 1:50,000 Maps of Israel/Palestine On Line! The best set of maps representing Palestine in the second half of the nineteenth century are those drawn by Britain’s Palestine Exploration Fund. For years I have coveted a complete set, and reproductions just don’t do it! Now the maps are available, free on the web! 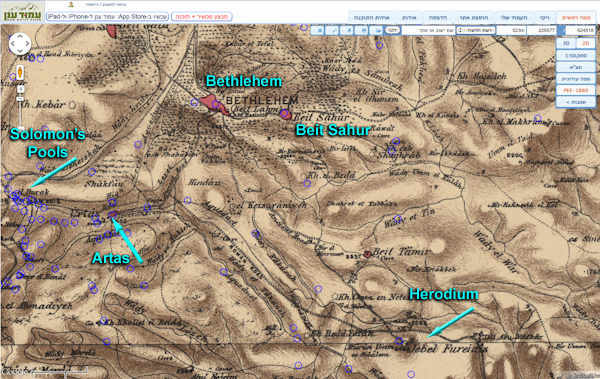 Can you locate Bethlehem, Beit Sahur (= Shepherds’ Field, the Herodium, Artas, Solomon’s Pools? My geographer’s prayer has been answered and the maps are available on-line for FREE! 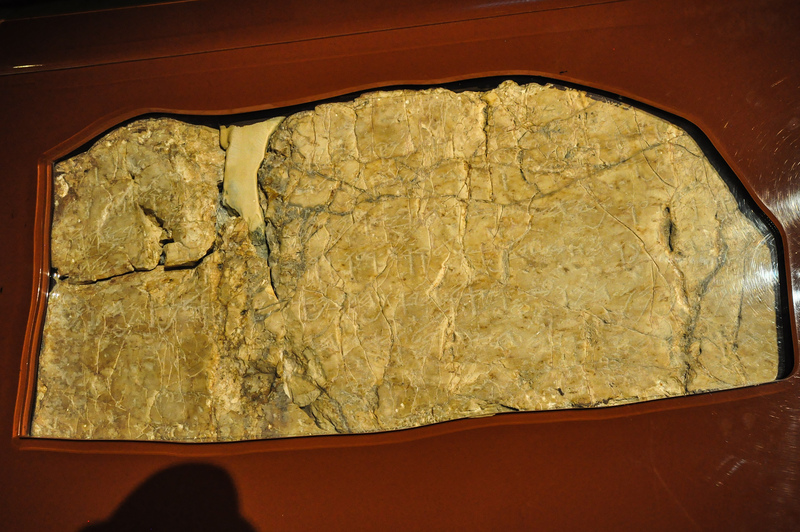 And, they have been “stitched” together and are as clear as the originals—which in a few cases are difficult to read. So Click, don’t run, to view and use them. 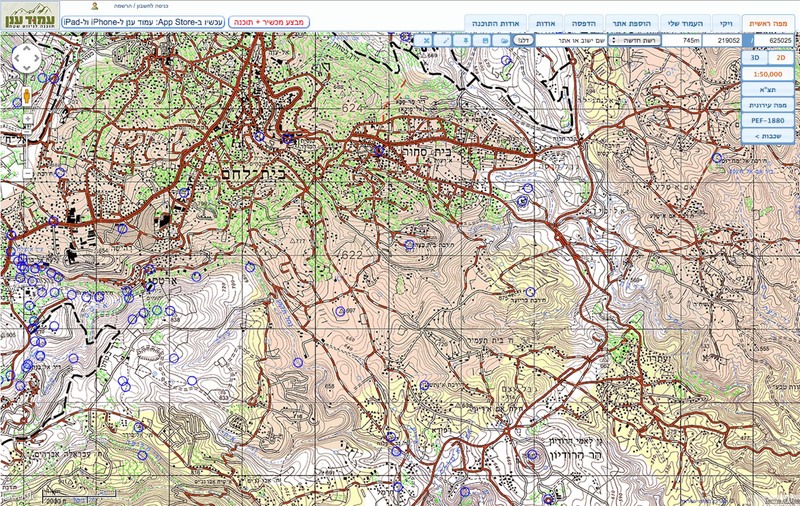 In addition this site has posted, again stitched together, the 1:50,000 maps of Israel!! Back in the 1970’s we needed special clearance to get a hold of these maps—and now they are on-line! These maps are in Hebrew, but are usable for those with a little knowledge of the script. To top it off, there are numerous(!) notations on each of the above maps. Now we can use these maps from the comfort of our studies—instead of spending hours running off to far away libraries and/or museums to view them! The site even offers Apps for your iPad or iPhone so you can use the maps in the field. Oh my! !